Munich, December 23, 2011 – The new partnerbase 7Oceans at the border of lake Zurich strengthens the position of the technical dive training & exploration organization in Switzerland. 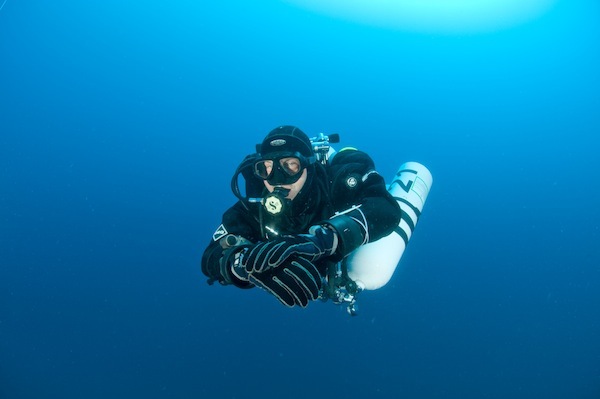 Owner-managed dive center 7Oceans at the border of lake Zurich extends the service offer of technical dive training organization InnerSpace Explorers in Switzerland while at the same time announcing a new instructor for cave diving classes. Born in Germany, Helmut Spangler ran for many years Extra Divers in Egypt before relocating to Switzerland where he started his own dive center, a dream that he has had for a long time. http://www.is-expl.com/classdates. For further information on 7Oceans, please visit http://www.7oceans.ch. Text: Helmut Spangler is new Cave 1 Instructor at technical dive organization ISE.